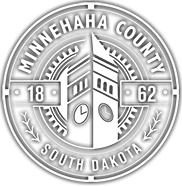 The Minnehaha County Director of Equalization is appointed by the Minnehaha County Board of Commissioners. The function of the Director of Equalization Office is to annually value all real property in Minnehaha County at its full and true value. The Director of Equalization and the staff are responsible for discovering, listing and valuing all real property within Minnehaha County. They are also responsible for linking real properties to their respective owners and placing assessed values and owners' names on the assessment roles. Types of properties Included in the assessment process are; residential, commercial, industrial and agricultural classes of property. The office is responsible for determining the taxable value of over 72,000 parcels. The tax base in Minnehaha County is approximately 15.0 billion dollars. 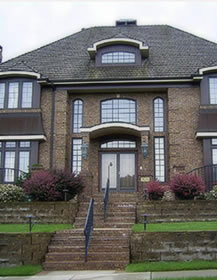 The Director of Equalization and the appraisal staff must be certified by the South Dakota Department of Revenue in order to assess real property for tax purposes. After initial certification appraisers must be re-certified every five years. Requirements for re-certification include; attending and passing the annual Department of Revenue sponsored school; attending workshops, and attending the South Dakota Association of Assessing Officers Conferences.